The Academy offers information and forms for teachers that are needed for students competing in State Science Day. Students who carryout independent research projects have multiple opportunities to present their work and compete for scholarships and awards. Click on the link below to explore our various programs. This school year the Academy expects to have over 6 million dollars available for college scholarships and awards for pre-college students. Buckeye Science and Engineering Fair (Grades 9-12) - The BSEF will begin qualifying students in 2015 for the Intel ISEF (https://student.societyforscience.org/intel-isef). Currently, all counties in Ohio qualify for the Intel ISEF which is one of the most prestigious science events in the world. The Thomas Edison Awards for excellence in STEM education - The Ohio Third Frontier, within the Ohio Development Services Agency, sponsors awards each year for Teachers and School Districts who display excellence in STEM-based teaching. 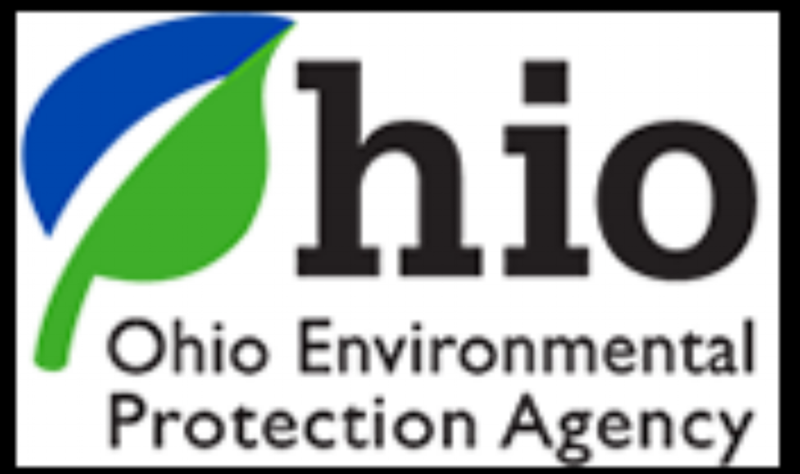 All of the application submissions should be done online at http://www.ohiosci.org/edison-submission. The Governor's Thomas Edison Awards have been posted!